Now You Tell Me You Want to Go to Camp? 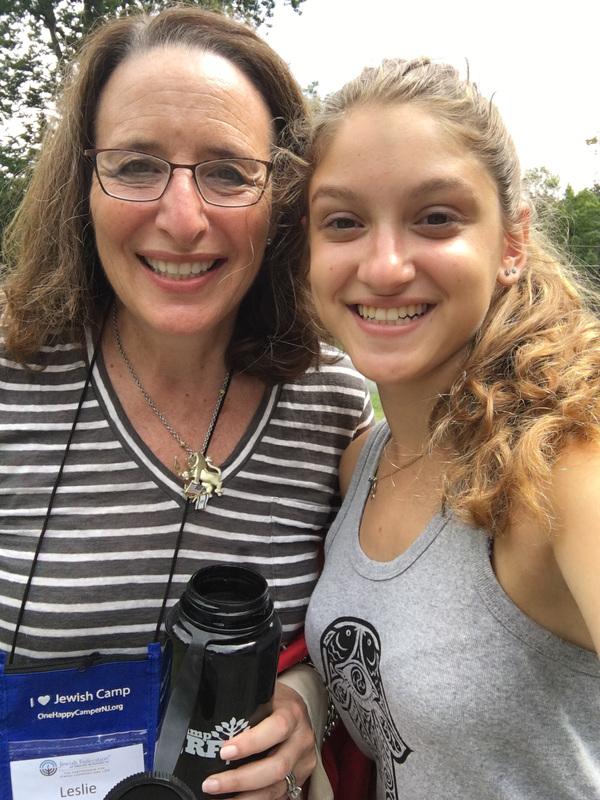 School is over and your child decides they DO actually want to go to Jewish overnight camp. It is still possible in 10 steps (or less)! 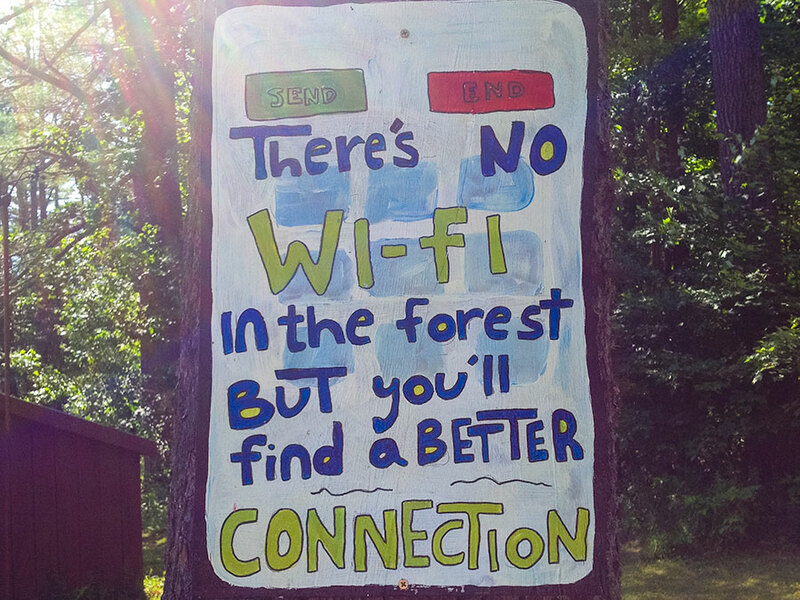 Refresh and unplug at camp. 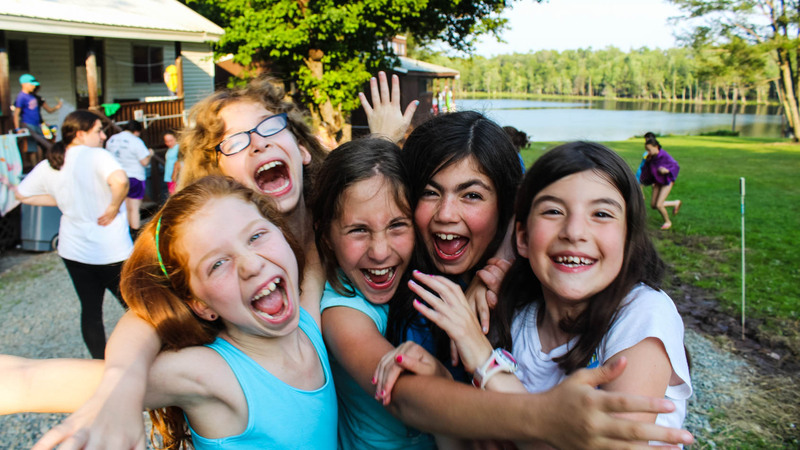 Kveller of Greater MetroWest NJ features family camps. 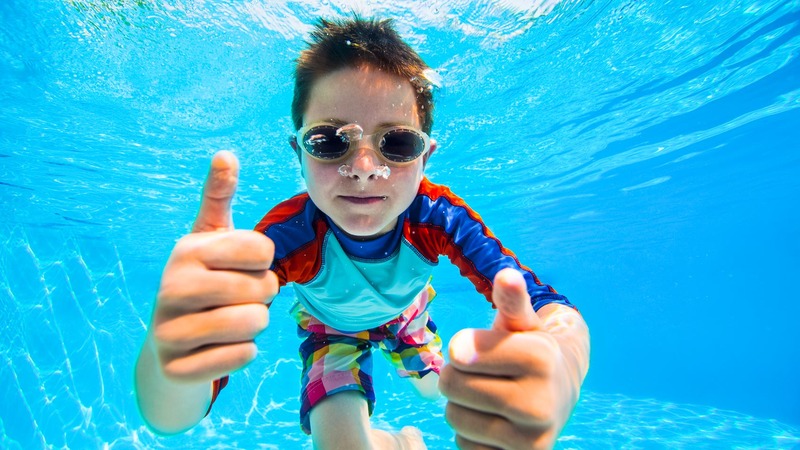 Click here to read the article from the June 5 New York Times.